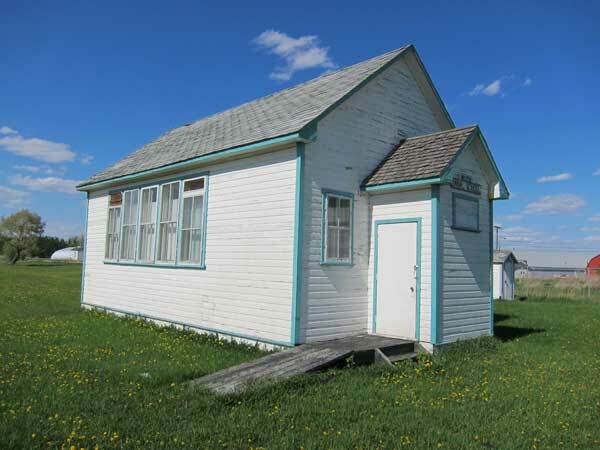 The Canal School District was organized formally in January 1913 and a school building was erected on 7-21-14 west of the Principal Meridian in the Rural Municipality of McCreary. 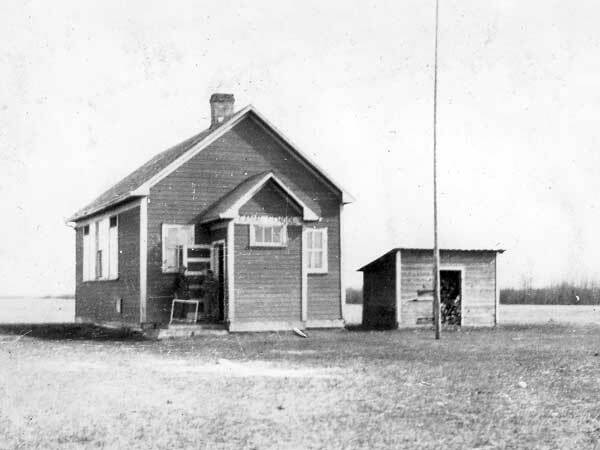 In 1936, it became part of the McCreary Municipal School system. The district was reformed in 1950 and the school operated until 1959 when it closed with remaining students going to McCreary Consolidated School No. 1348. The building was moved to the Village of McCreary where it was used for a time as an Anglican church. In 1997, as a newly-designated municipal historic site, it became part of a community museum. GR8461, A0233, C131-3, page 22. Canal School, Railway Street, McCreary, Manitoba Historic Resources Branch.